For the best auto care services in Anderson, Milford, and Cincinnati, OH, you can schedule a visit at one of our two convenient Ulmer’s Auto Care Center locations. At both of our auto shops, our ASE Certified Master Technicians offer the full range of maintenance and repair services for the complete upkeep of your vehicle. Our skilled technicians expertly diagnose and repair domestic and foreign vehicles of all years, makes, and models. When you come to Ulmer’s you know that you are always receiving the best quality of auto care every step of the way. Our Anderson auto shop is along Salem Road, just 2 miles east of the California Woods Nature Preserve. Over the years, we’ve continued to upgrade this location to ensure our techs always have the equipment needed to perform all necessary auto care procedures. Whenever you have your vehicle serviced at our Anderson car shop, you can rest assured that your car, truck, or van remains in great hands. 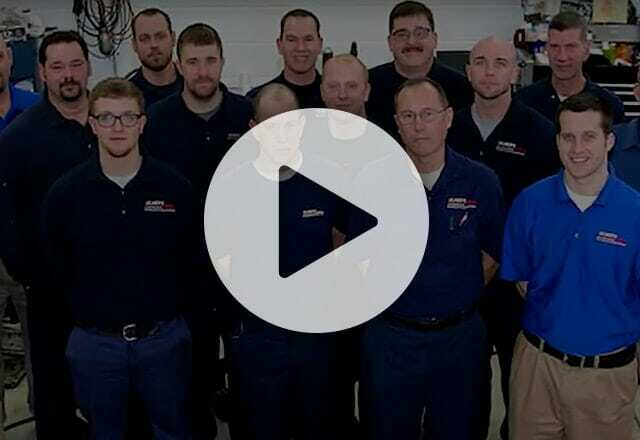 Our most recent auto shop expansion was in 2002 when we opened our five-bay facility in Milford, OH. We established this car shop in the heart of Five Points for the convenience of our valued clients. Our state-of-the-art equipment allows our experienced technicians to assess the condition of your vehicle and perform smart services for the preservation of its performance, safety, and comfort characteristics. CELEBRATING OVER 80 YEARS! WE OWE IT ALL TO YOU, OUR LOYAL CUSTOMERS! Ulmer’s Auto Care celebrates over 80 years in business thanks to our loyal customers and supportive community! We are always here to help you tackle your vehicle’s toughest problems and complete smart preventative maintenance techniques to prevent future issues. To keep your auto maintenance and repair needs from impacting your schedule, we offer complimentary shuttle services and free loan cars for your convenience. 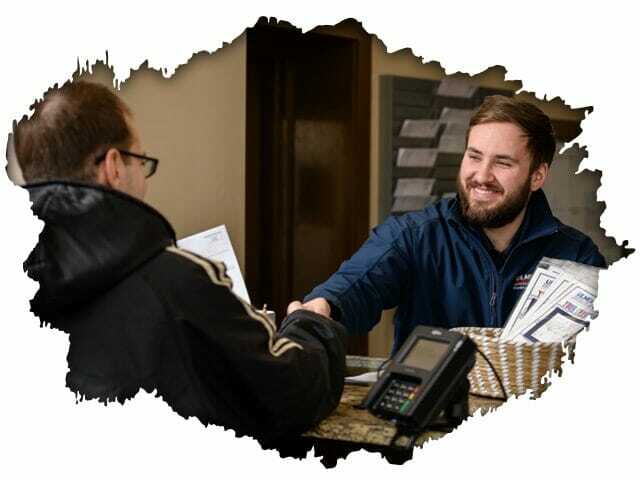 Our team can even pick up and drop off your vehicle, so you can focus on your personal and professional activities without compromising on the car repair services you need. With your vehicle in our care, we will always quickly and thoroughly move through the auto service process to swiftly return your car to you in supreme condition.